Rockwell Trading has been in business since 2005. During this time, Rockwell Trading has provided high quality information for more than 937,931 traders in 213 countries. Rockwell Trading has been an accredited member of the Better Business Bureau since June 2005. The BBB rates Rockwell Trading "A+" on a scale of A+ to F.
Rockwell Trading is a proud member of the Better Business Bureau and strives to maintain the highest rating for many more years to come. 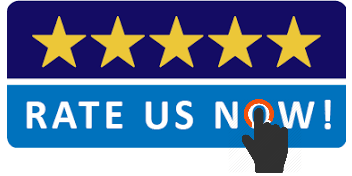 Shopper Approved is an independent third company that we hired to gather unbiased Rockwell Trading reviews. Shopper Approved solicits feedback from actual paying customers, and has awarded Rockwell Trading with the "5-Star Excellence Award"
In addition to these industry awards, there are many positive Rockwell Trading reviews from industry leaders, organizations and traders from all over the world. As an example, Markus Heitkoetter, the CEO of Rockwell Trading, has been invited to speak at Trading Expos, the International Traders Conference and Meetup of Organizations like the Dallas Association for Technical Analysis (AFTA), the Denver Trading Group (DTG), the Austin Association of Financial Traders (AAFT) and others. In addition, Markus has been speaking for CME Group, Infinity Futures, Genesis Trade Navigator, TradeStation, NinjaTrader and many more. 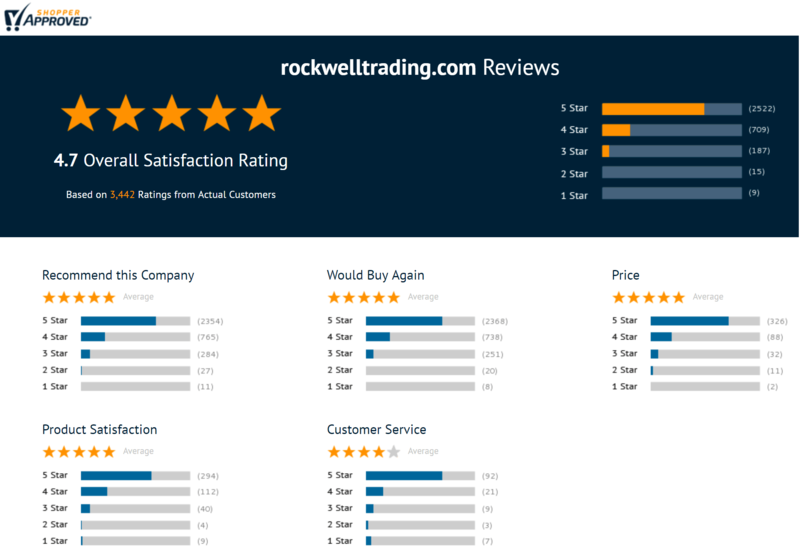 We are striving hard to provide high-quality day trading education that you can use in your trading right away, and we look forward to many more positive Rockwell Trading reviews.